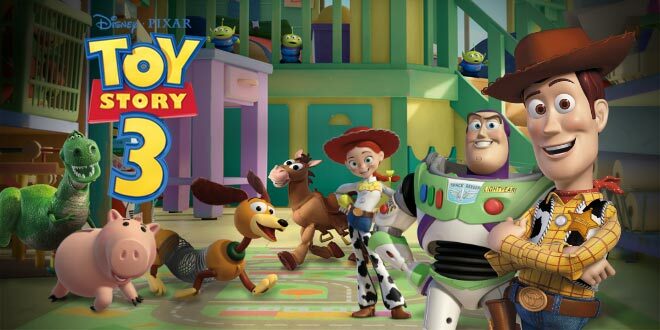 BtS reviews: The Girl with the Dragon Tattoo, Iron Man 2, Fantastic Mr. Fox, Toy Story 3, Youth in Revolt, The Big Bad Swim, In the Loop, Zombieland, A Secret, Bad Lieutenant: Port of Call New Orleans, Crazy Heart, and Pirate Radio. 1/2 The Girl with the Dragon Tattoo Very good adaption of the book; interesting and taut thriller in the original language. Well played, though some scenes not for everyone. 1/2 Iron Man 2 Relies more on effects than the quirky smarts of the first movie. 1/2 Surveillance Though a bit slow and convoluted, the twist is worth the wait. Very violent but what would you expect from David Lynch’s daughter. 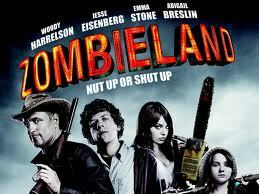 1/2 Zombieland combines the best of dark comedy and scary movie spoof with the tried and true zombie genre. Great cast. Far exceeded expectations. Will enjoy even if not a zombie guy. A SecretVery interesting perspective on French Jews and the Holocaust, which is both backdrop and catalyst for love. analysis gives reason to watch. the inability to swim. Well-acted, keeps you watching. Bad Lieutenant: Port of Call New Orleans Note the first word in the title and go no further. Nick Cage at his worst. Why would someone try to update Harvey Keitel’s original? Crazy Heart Beyond Jeff Bridges’ awesome performance, it’s a pretty good movie. Nothing particularly original (see Paris, Texas) but overall a good watch. Pirate Radio The only thing that could have made this movie worse would have been Nick Cage playing a corrupt Scotland Yard cop investigating the “Pirate Radio” ship. Fantastic Mr. Fox Cuss, cuss, this was just fantastic. 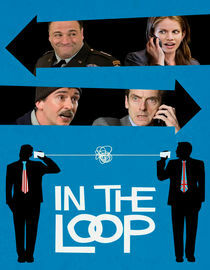 In the Loop Political Satire does not get any funnier. 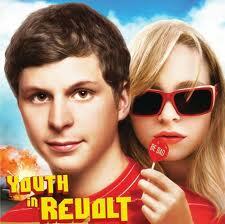 This is a must rent, or download, for anyone who likes, or dislikes, politics.